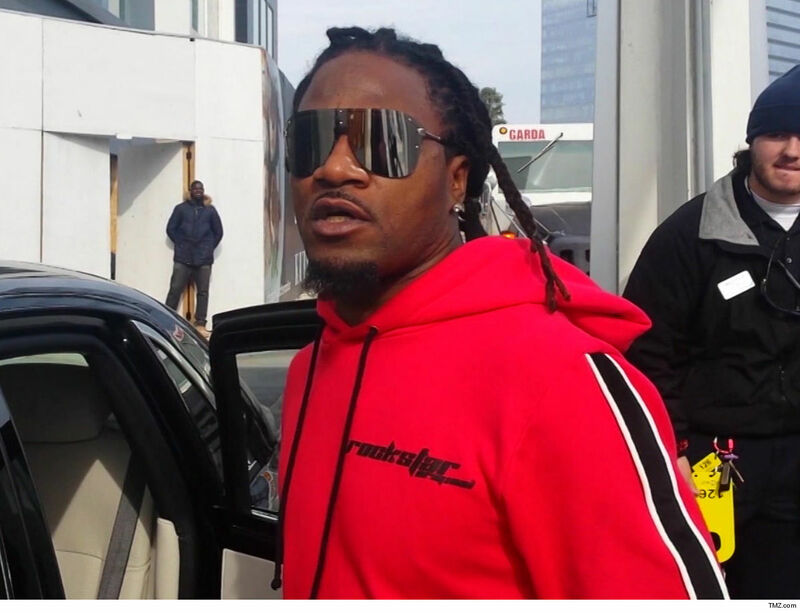 Adam “Pacman” Jones has agreed to a plea deal in his casino cheating case that will put him behind bars — and also ban him from drinking booze for a YEAR AND A HALF … TMZ Sports has learned. The 35-year-old was arrested in an Indiana casino last month after authorities say he cheated while playing a table game … and then went ballistic on officials after he was confronted. The former NFL star hit with a bevy of charges … including felony intimidation, felony battery against an officer and several misdemeanors. The terms of the deal would require Jones to spend 10 days behind bars … while also serving a probation period that will bar him from drinking booze for a year and a half. Jones also cannot possess a firearm or dangerous weapons without permission from his probation officer during that time frame … and he’s also been banned from the Rising Star Casino. The agreement is not set in stone … all parties still have to appear in court and a judge has to sign off on it — but that’s usually just a formality.